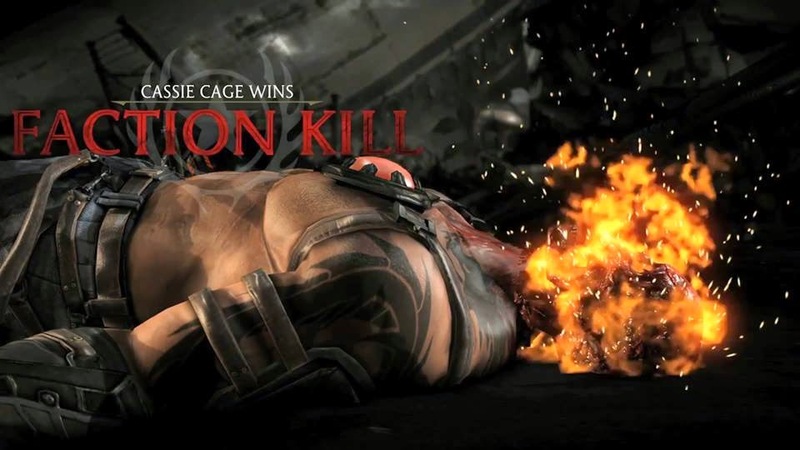 Dr Jengo's World: New Mortal Kombat X Trailer shows Faction Wars, evidence of Brutalities. New Mortal Kombat X Trailer shows Faction Wars, evidence of Brutalities. New Trailer with info on the Faction Wars feature in Mortal Kombat X. 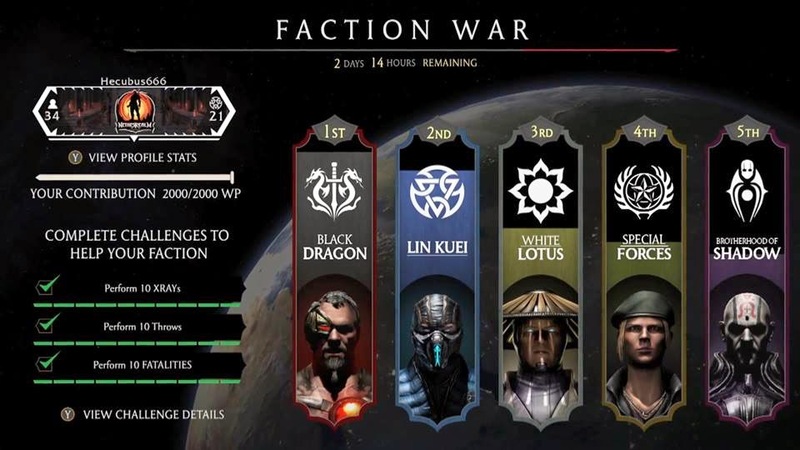 Looking at the Faction Wars, looks like I will be spending a lot of hours on this game and the online features looks interesting. Some of the Screen Captures, courtesy of The Kombat Tether. Looks like there will be Brutalities! 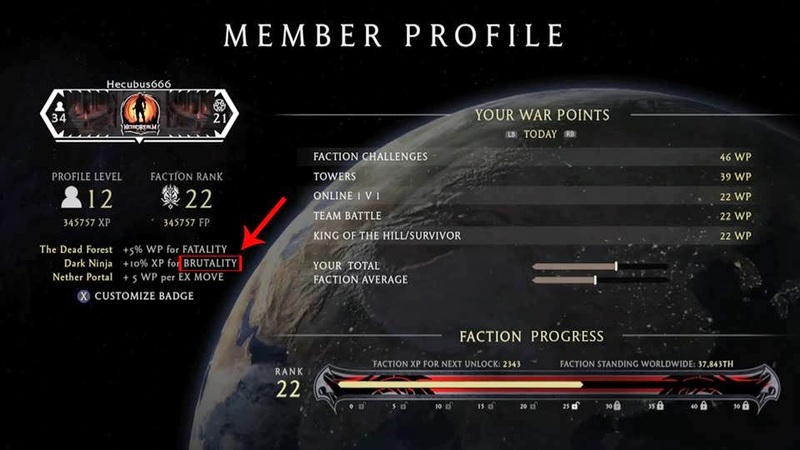 Faction Kill looks like a new form of Fatality. For more info on everything related to Mortal Kombat X, check out GamesRadar's article. So which faction you guys joining? I'll be in 'Brotherhood of Shadow' most probably or 'Lin Kuei', depending on how the story goes and who the characters that will be in the game. So many damn good games this 2015!